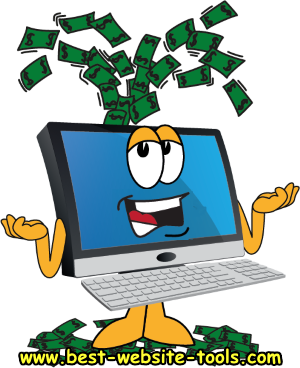 Affiliate Programs - information, news, tips, and recommendations about affiliate programs. 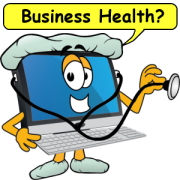 Learn about marketing your own or other peoples products. 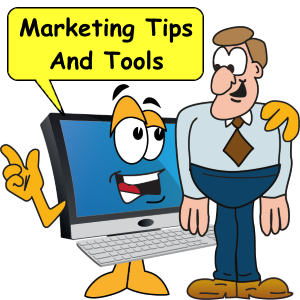 Marketing Tips - information, news, tricks, and marketing tips for about Internet, social networking for online business. Learn about global and local search engine optimization, tools, techniques and more. Website Design - Do you want to build a website or mobile app? 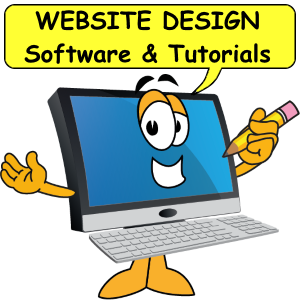 software, tutorials and cool tools for building your website or mobile app. Tips, tricks, techniques and new stuff. 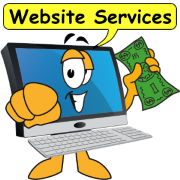 Looking for that special tool that makes your website sparkle? 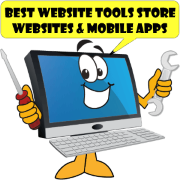 Check out this collection of best website tools and mobile apps tutorials. 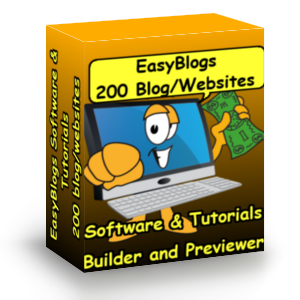 Easy Blogs Tutorials - Learn about Easy Blogs, for your website. 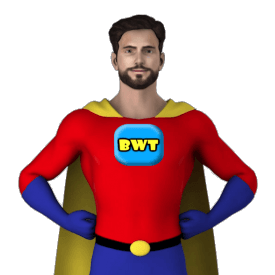 Blog launch platform for reaching the blogosphere. Learn how to create up a full blown blog with archiving and categorizing. Make blog posts and articles for your audience. 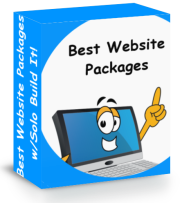 Build a complete website with rss syndication tools built right in. 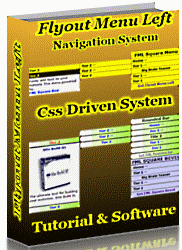 We call the associated eBook"SBI-Rss-Tutorials" and it's all about Easy Blogs and how to use the software. Just a computer and an Internet connection (and these tutorials) and your blogging. 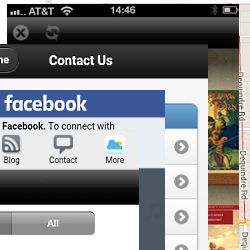 Mobile Apps - Lookig to learn about mobile apps? Mobile app design and build section, Do you want help making a mobile app? This is the place. We build and publish apps for all busineeses. Use our builder to create your own. Our publishing service can help you get on the App Stores. Browse our tutorial library to learn all you need to know about mobile apps. 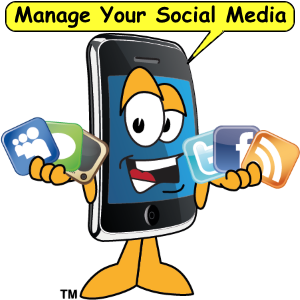 Social Media - for expert online management. Learn about social presnce from Google Maps to FaceBook to Pinterest to Twitter to all the local business listings and directories. We know how to handle the every day tasks that need to be done. Like checking your inboxes and replying to, or deleting unnecessary messages. Following people on Twitter and answering friend requests on Facebook. Responding to LinkedIn messages and more. 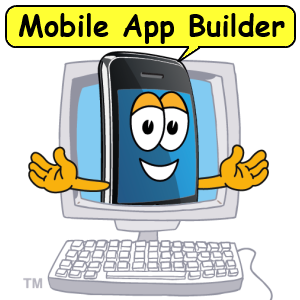 Mobile App Templates - Mobile App Templates by Miappmaker. Are you looking for a template for a mobile app? Whatever your business we have a template for that. If you don't see it listed here just ask we can make one for you. 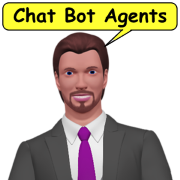 Chat Bots Category - Lookig to learn about Chat Bots? This is where we collect articles, blog posts, tips, tools and tutorials for all things chat bots. 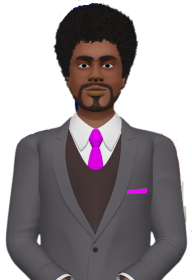 Learn about conversational marketing artificial intelligence, 3d amimation, lip sync and text to speech technologies. 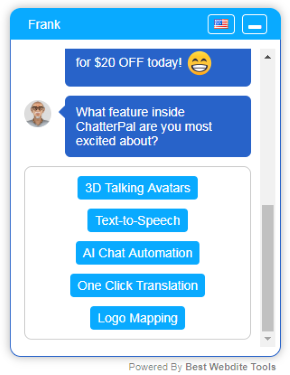 Find out how to leverage chat bots to boost conversion rates, capture more leads and increase sales.